If you’ve never done it before, choosing a new hardwood floor for your home can be complicated and confusing. Besides actually deciding which hardwood floor you want, you also must learn to develop a practical budget, and how much time it will require. You should also understand that most experienced people will tell you that installing a hardwood floor as a do-it-yourself project is not recommended. In fact, it may end up costing you more in the long run than you might save by trying to avoid the cost of professional installation. 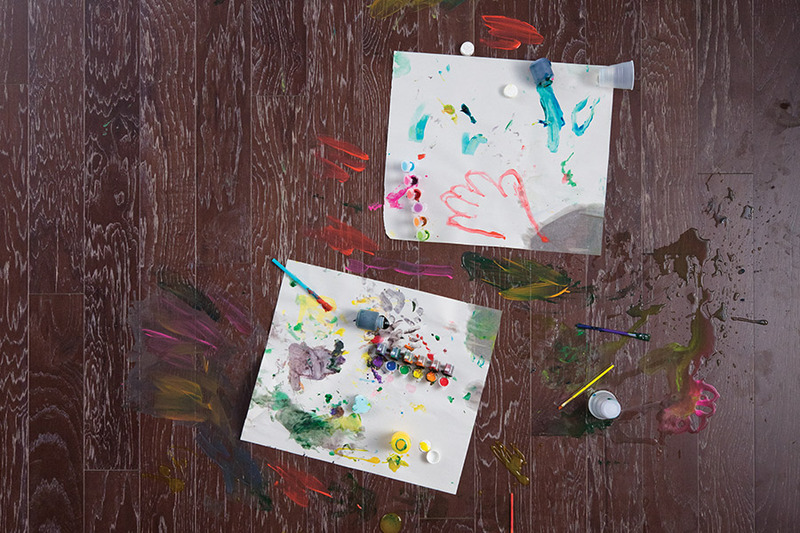 Moreover, you should know that many flooring material manufacturers will not honor their own warranties unless their products have been professionally installed. It is very durable - If you have ever visited an old Victorian or Colonial home built in the 19th century or earlier, you might have seen that the original hardwood flooring is still pretty much alive and well. This is just one of the great things about hardwood. If they are properly cared for over time, they are extremely durable and can last for many decades. 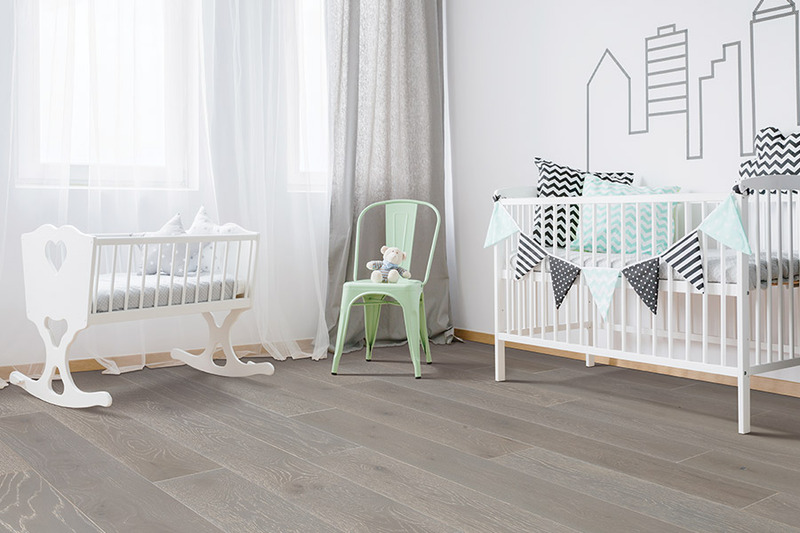 It is a smart long-term investment - Because these floors are so durable, a quality hardwood floor will last for a long, long time. Moreover, when the surface inevitably begins to appear dull and worn, it can be easily and affordably rejuvenated with hardwood sanding and refinishing. 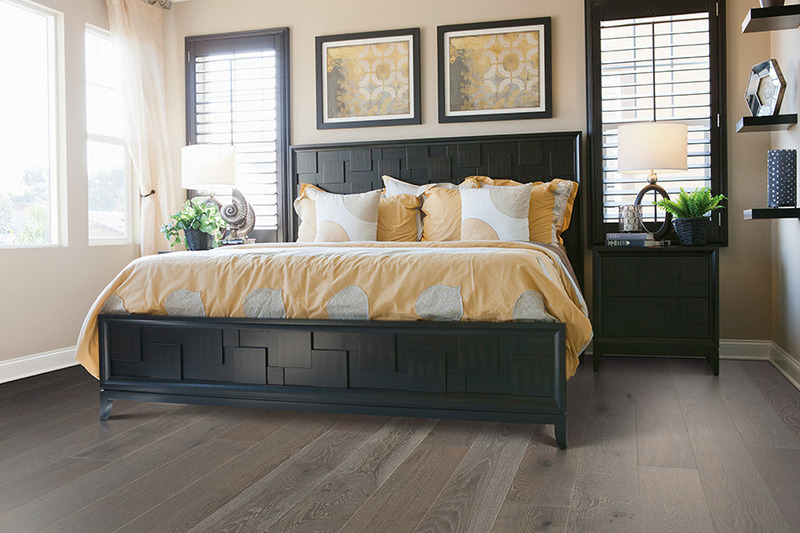 This makes hardwood more cost effective than other flooring materials that need to be replaced quite often, or require routine professional cleanings. It can be had in a variety of styles - You’ll be pleasantly surprised when you see the wide spectrum of available natural colors, textures, and surface coatings there are available for today’s hardwood products. It is certainly possible to locate a hardwood floor that will enhance and complement for nearly any new or existing interior design scheme. 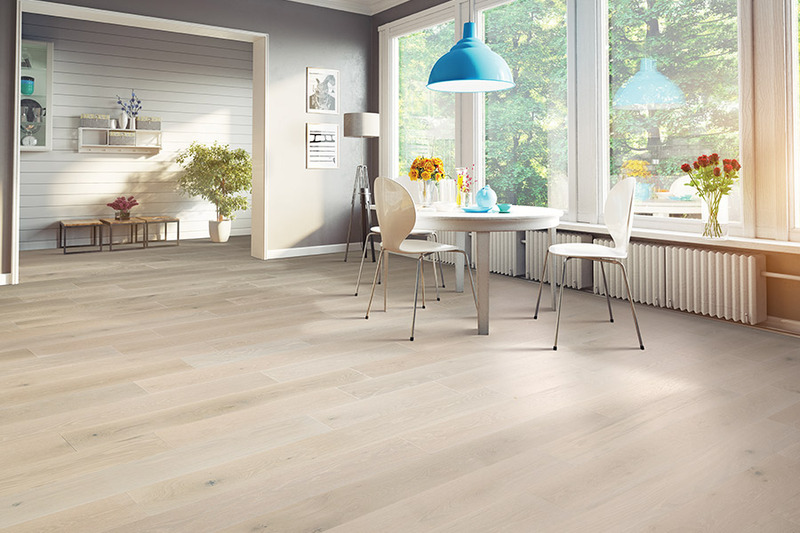 With the added benefit of a wide choice of stains and specific sanding, you can change your floor from light to dark, or from rough to smooth, when you want the new look. Hardwood gives you a diversity of options. It will increase the market value of your home - You will achieve a meaningful increase in the market value of your home so it will sell for more when you choose to do so. Homes with hardwood floors usually sell faster and for higher prices than homes with other flooring materials, which any realtor will confirm. 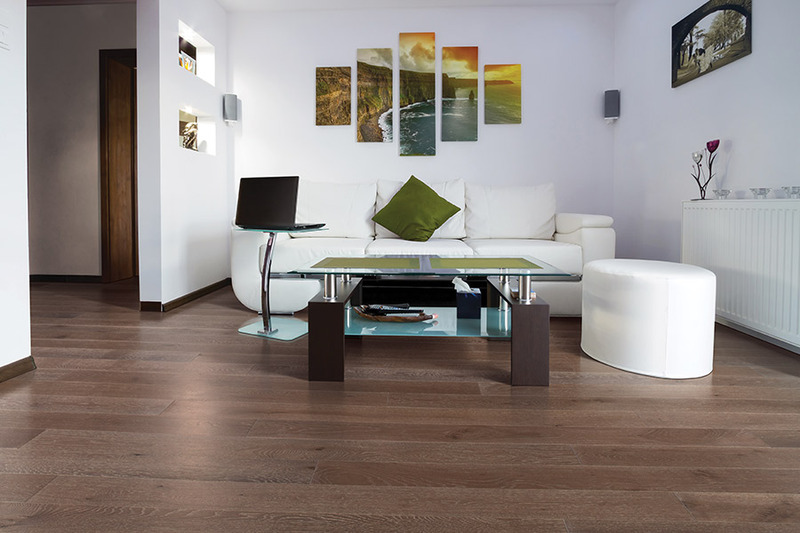 It is stunning to look at - Of course, hardwood flooring is known for its luxurious appearance and outstanding luster. It can make a plain room seem more elegant, or make a small space appear to be larger. Johnson & Sons Flooring provides hardwood and other flooring products along with professional installation for homeowners in Knoxville, Farragut, Powell, Tellico Village and other nearby Tennessee communities. 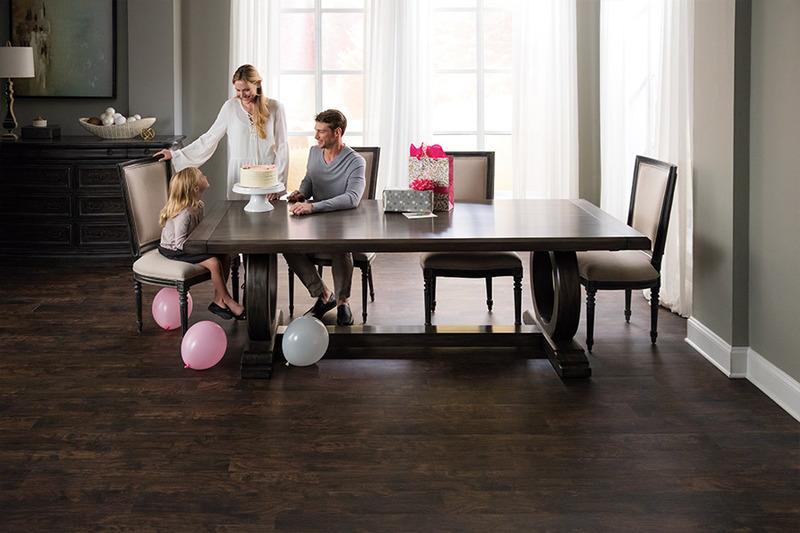 If you would like to learn more about new hardwood flooring or to view our extensive flooring samples first hand, phone us, e-mail us, or drop by our showroom in Knoxville, TN to discuss your interest in hardwood flooring with one of our expert consultants.